Ryan, Brennan, Mulcahy, Colm Foley, Paisley, Frost (M Foley 81), Murphy, Kirby, Fahey, Quigley (Guy 77), O'Neill (Cornwall 84). 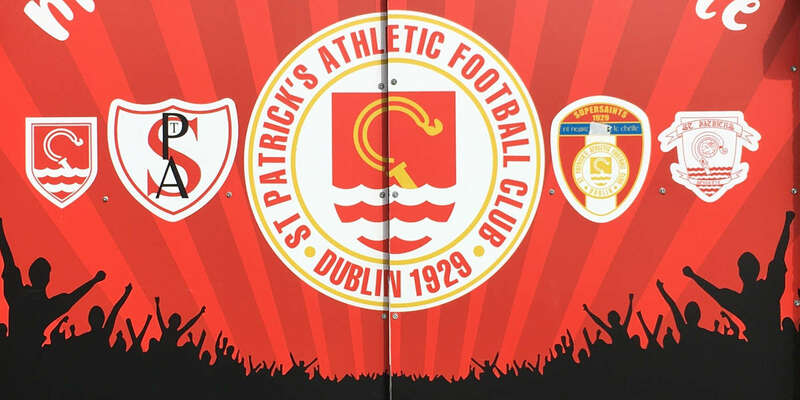 LEAGUE leaders St Patrick's Athletic escaped with a 0-0 draw against Bray at the Carlisle ground last night . . . despite going down to ten men after only 13 minutes. 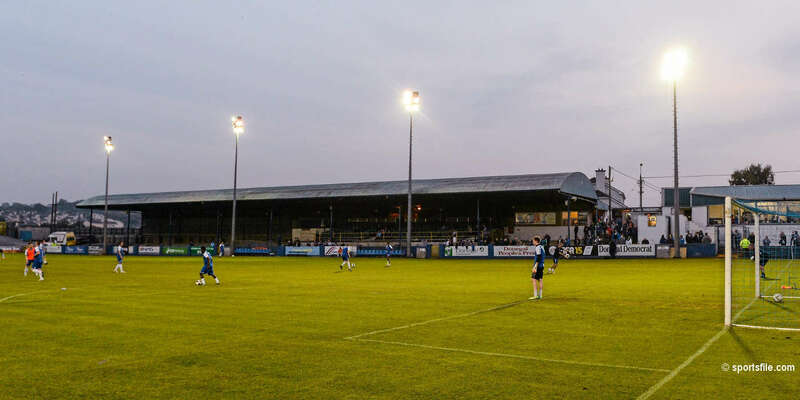 Alan Kirby was sent for an early but the away side held on for a share of the spoils to keep second place Drogheda United at bay for the moment. Mark Quigley had their first chance after eight minutes when he was slotted through by Gary O'Neill, but his close range strike was saved well by former Dundalk and Shels keeper Steve Williams. Four minutes later, to the dismay of the visiting side, they were down to ten men when midfielder supremo Alan Kirby was sent walking for an off-the-ball incident. Just a minute earlier, Kirby had leapt high for a cross and when he was nudged mid-air, the Saints' fans were off their seats in search of a spot-kick. 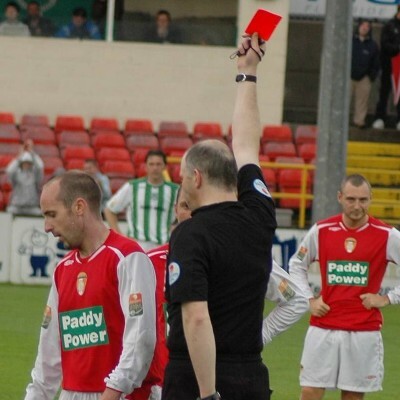 The home fans then burst into life as the game played on when the linesman waved profusely for what looked like a reaction by Kirby on Chris Deans before David McKeon showed the ex-Longford man the red card. Hat-trick hero during the week Paul Dunphy had the Seagulls' best chance and after 31 minutes his left-footed drive was saved well by Barry Ryan, before centre-half Clive Delaney flicked a header over the bar from inside the six-yard box when it seemed easier to bury it. Gary O'Neill came agonisingly close to grabbing the opener seven minutes into the second half when he capitalised on confusion in the Bray defence but the former Shelbourne striker's header trickled wide up the left post. 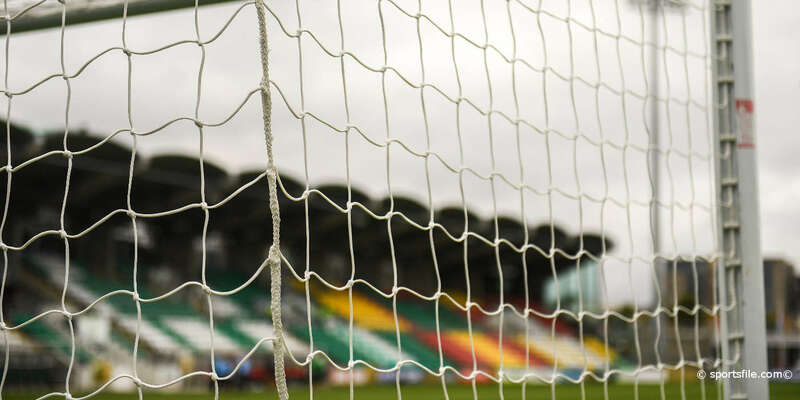 On the 67th minute Colm Foley crashed a header off the crossbar and Bray's Stephen Fox replied eight minutes after that with a cracking strike on the turn that was palmed away by the busy Saints keeper. Bray's under-19 international James O'Shea really should have wrapped things up with only the keeper to beat after 79 minutes but his side-footed shot flew narrowly over.